On-site or Off-site. We can help support your organisation. We can relocate your business, cable your premise or make minor or major system changes and upgrades. 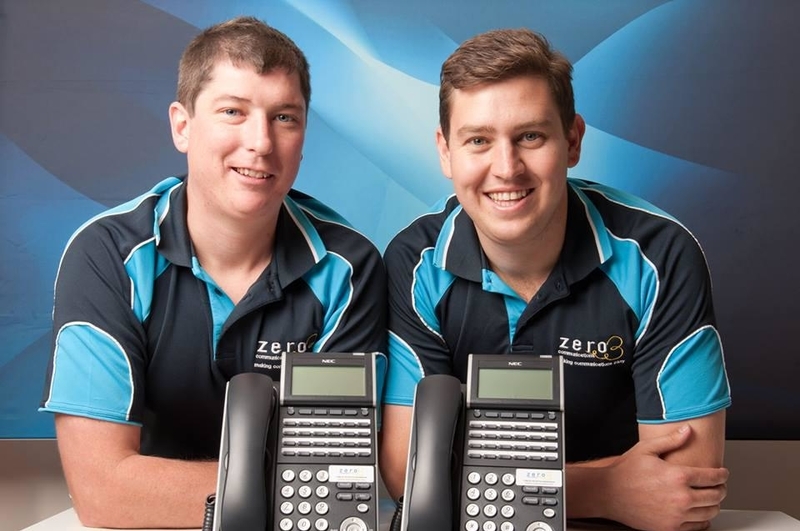 Our experienced team can install, maintain and service telephone systems of any brand, model or age in any location. 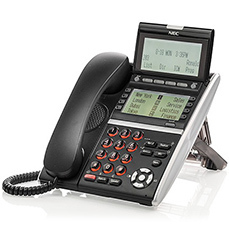 Below you will find helpful user guides to help you understand and work your handsets. 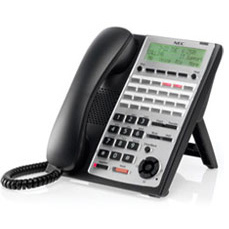 Simply click on the picture below that looks like your handset to direct you to the User Guide for your particular model.